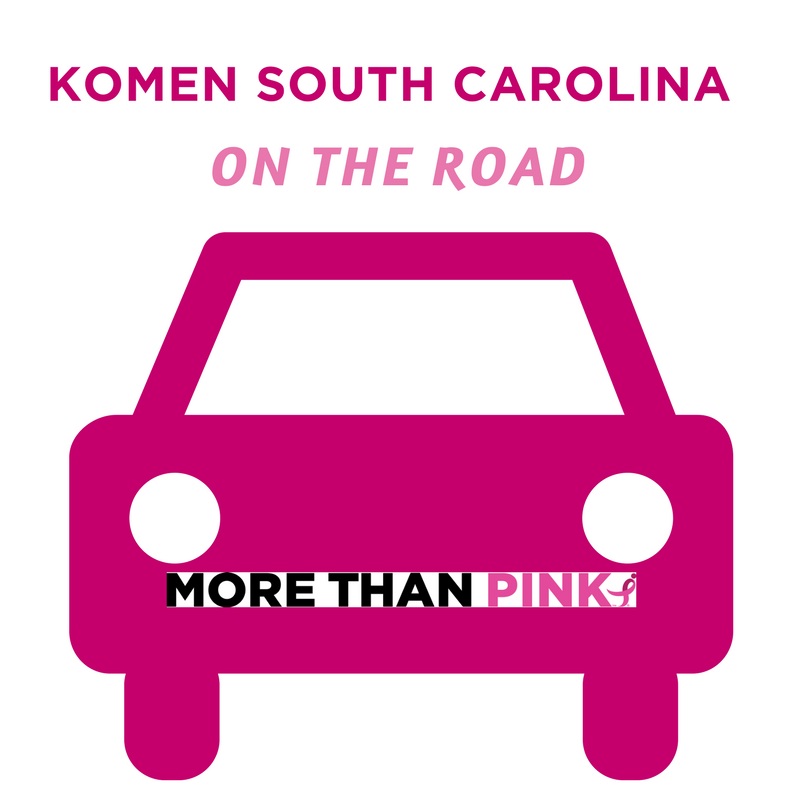 Komen South Carolina is on the Road serving 45 counties! Join our Community Ambassadors on February 9 in Greenville as we kick-off 2019! For more information, contact Sandi@komensc.org. Thank you to the SC State Society of of Medical Assistants for the invitation to speak at their January meeting in Columbia! A wonderful group that’s ready to share the information they learned. Check back often for the latest updates on where you can find us in your community.